Giada i33 is mainly characterized by the stylish style and compact structure, whose size is as big as a book and only one thirtieth of conventional PC, and weight is only 0.6kg. 2 colors are available to be chosen. 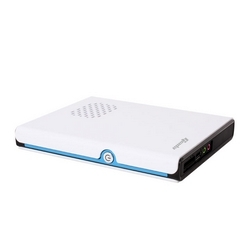 Ultra slim size, Giada i33 only takes up small part of your table and with low power consumption of 24W, it can work as a download center. 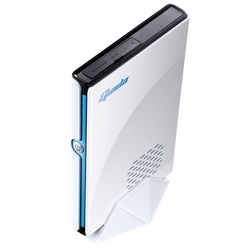 In addition, being powered by Intel® Atom™ series CPU, it is of excellent performance for office use. 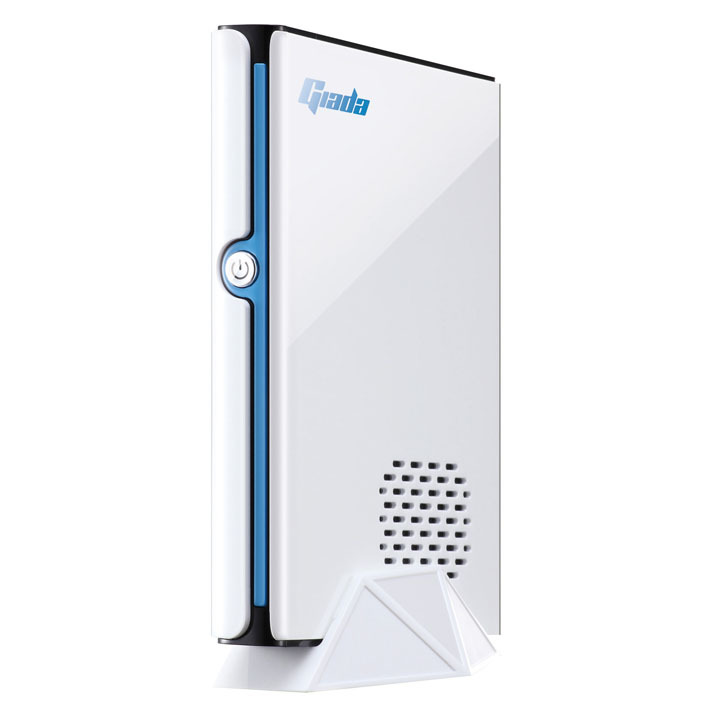 Giada i33 is running a silent operation which is merely 26dB, ensures you a quite computing environment as well. With Giada i33, your living room will be transformedinto a home entertainment center. 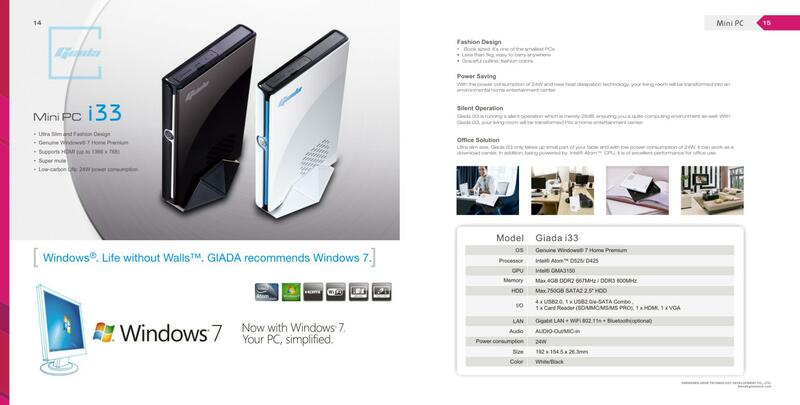 Giada i33 is fully compatible with running the latest OS- Microsoft Windows®7. 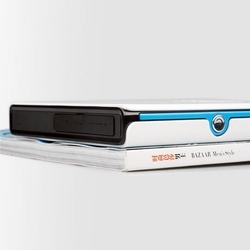 For a more interactive and personalized experience, the Giada mini PC lets you access web based IPTV programs. 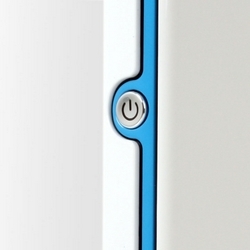 Whether it's a huge widescreen monitor for enhanced viewing or a 15" monitor suitable for tight spaces, in 3 easy steps, simply mount the Giada mini PC on the back and the monitor becomes an all-in-one computer.